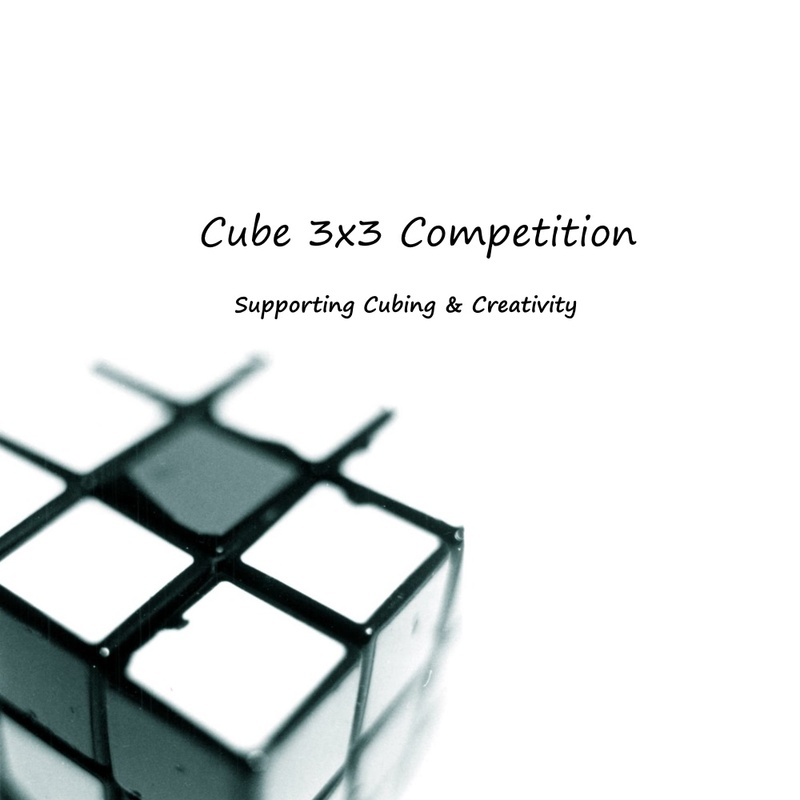 In this essay I will tell you a couple of things about cubing and how I like to cube. I got into cubing because for a while cubes were all the rage in my school. So I got two cubes, a Shengshou Fangyuan 3×3 and a Shengshou Pyraminx. After that I was obsessed with trying to solve it. Then I found a tutorial how to solve the cube, and that’s how I really got into cubing. I met the cube when I was watching solves on Youtube and seeing people solve in a few seconds. And I wanted to do that as well so that is how I met the cube. A funny story about the cube is when I was starting to cube I was turning to aggressively and the cube popped. So I thought the cube broke. Then I did some research and I figured out that it happens routinely. 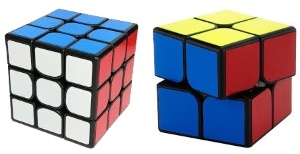 My favorite cube is the MoYu Weipo 2×2. Finally, my -favorite cuber is Lucas Etter. I thought that his three by three record was fun to watch. This is my essay about cubing. Since this is a two person essay we are splitting the prize if we win. Two years later kids in my school started bringing them in then I got a little interested I started playing with the cube eventually I solved a side. Now I can solve the whole cube. Then I got a speed cube after I proved to my parents that I could solve a whole cube. After that I got a Pyraminx. Now that I told you about me meeting the cube and how I started cubing I will tell you a funny story about the cube. My sister took a solved cube and messed it up by two moves then she started to pretend to solve the whole cube by reversing her steps. My favorite puzzle is the Pyraminx that is my second cube I ever got and I love the clicking noise. My favorite speedcuber is Drew Brads.